Some of the things that have called our attention over the last months were blog posts where people talked about how easy Drupal is to install compared with other PHP frameworks. This was also mentioned by Dries on DrupalCon 2018 Opening keynote, where he makes reference to a blog post written by Matthew Grasmick which deals with the topic. As a response, the community started to work on an easier way to install the framework and provide a better DX. This quickstart option uses PHP’s built-in web server and it is not intended for production use. 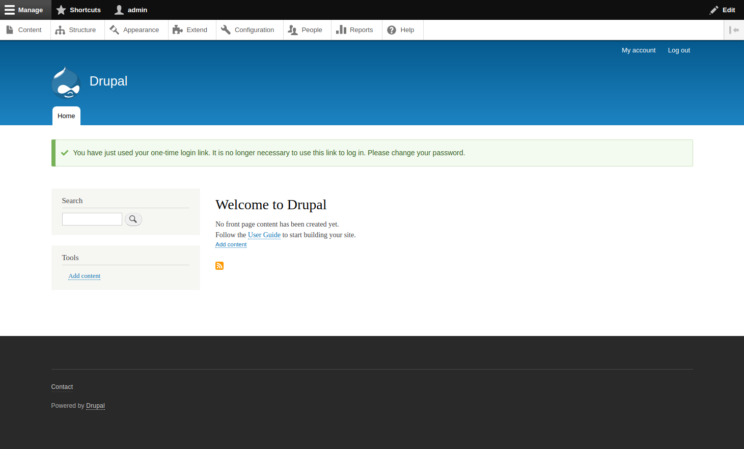 But it’s great to get used as an accessible demo of what Drupal can do. In this post, you’ll learn how to use the new option to install Drupal with a single command. Note: The new option to install is going to be available on next release (8.6), which is expected to be ready in September. PHP 7 (recommended extensions: common, sqlite3, gd, xml and mbstring). 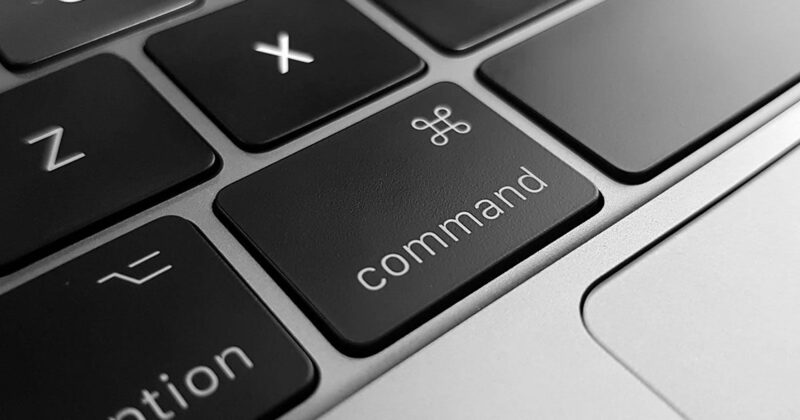 A preview of the new command on the terminal. Once the last command is completed, it will automatically open a browser with the framework installed and ready to be used. 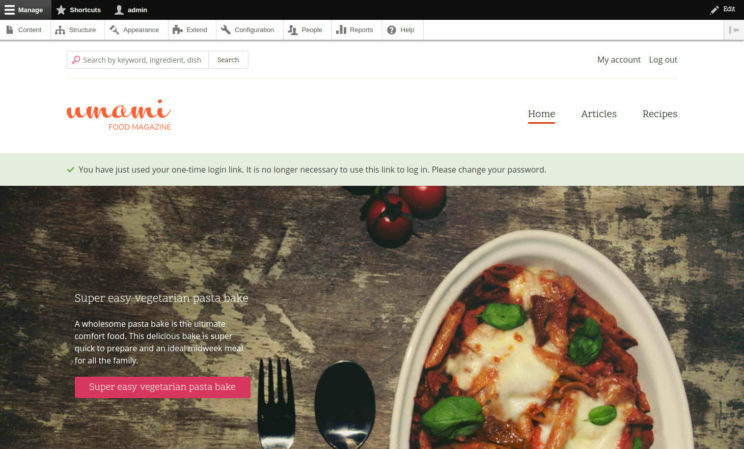 One cool feature of this installing method is that you can choose to install Umami, a new install profile that includes a custom designed theme and original content that will make Drupal look much better from the start and help evaluators explore core Drupal concepts. In addition, it will be a great tool for agencies to show what Drupal can do for their potential clients. New Umami install, ready to be explored or used on a demo. I hope these alternatives are useful for you and become very popular in the community. If you find any error or you think you can contribute with new ideas, please raise an issue at drupal.org.